for a long time it had seemed to me that life was about to begin… but there was always some obstacle in the way. something to be got through first, some unfinished business, time still to be served, a debt to be paid… at last it dawned on me that these obstacles were my life. 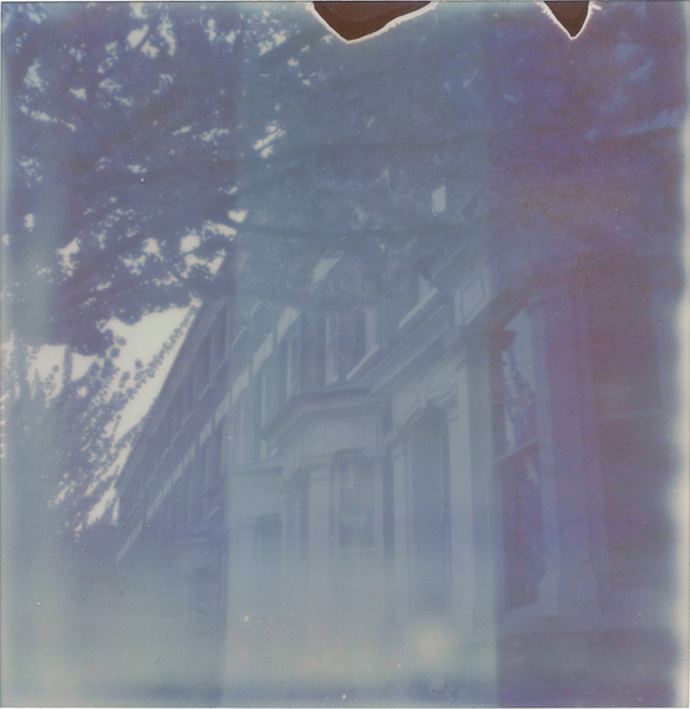 This entry was posted in six years in london and tagged i love words, impossible project, polaroid, sx-70. Bookmark the permalink. oh that quote. i think i need to paint it on my wall. i’ve felt like this until very recently and finally, i’m accepting that it’s ok to be excited and make long term plans, that i don’t have to wait, that the shoe doesn’t always have to drop into that half empty cup.